If you love the wild, you will love these vases too!! Made of polyresin, they host bold contrasting colours. The zebra stripes against the sparkle of the silver background are a rich contrast. 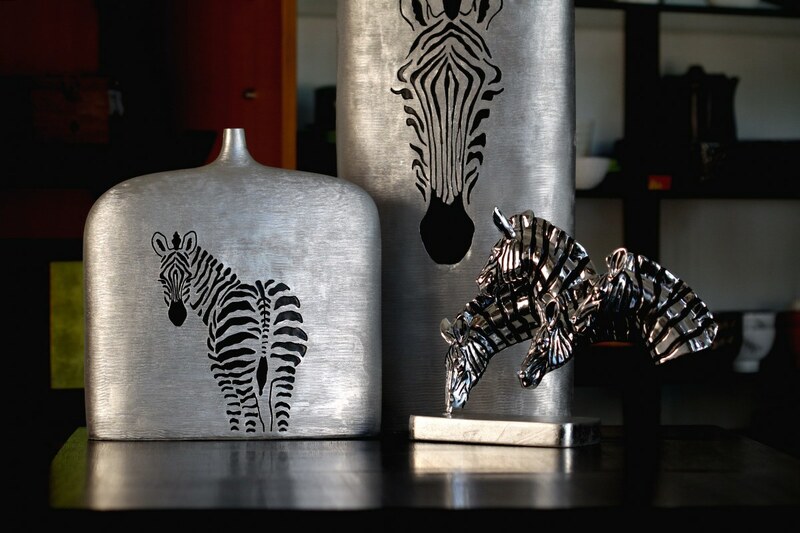 With our without flowers, one cannot but, appreciate these zebra inspired vases.